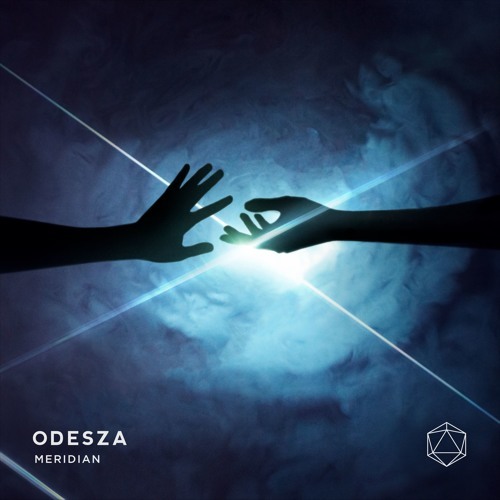 A few weeks back I saw Odesza debut Meridian live at Red Rocks. The rhythmic chanting on the track really stuck with me when I first heard it. It possesses the instrumental vibrance that you'd expect from the duo from Seattle. There's a mellow, but energetic vibe that fits well with everything they've put out to date.